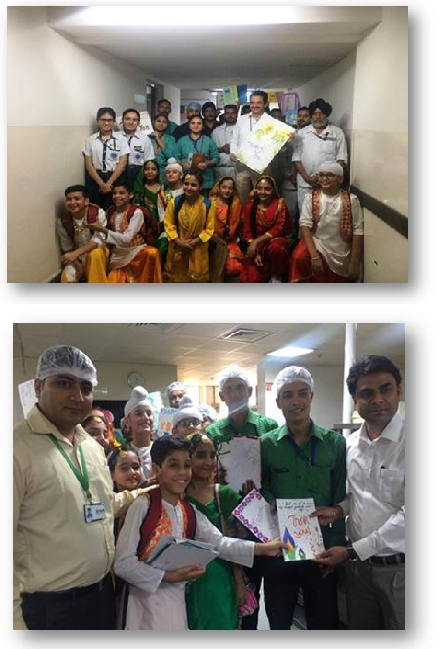 Students from Learning Paths School Mohali, came to FHM to meet team F&B and Housekeeping to convey their gratitude. 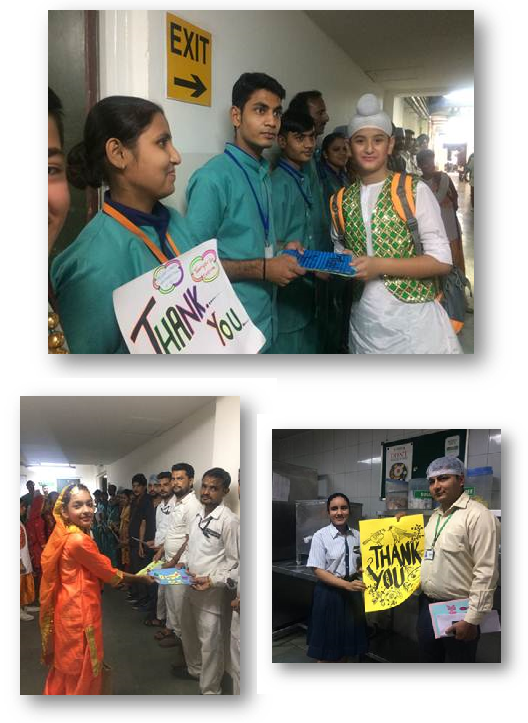 They also presented Thank You cards to the support staff. This activity was part of ‘Joy of Giving Week’ celebrations.